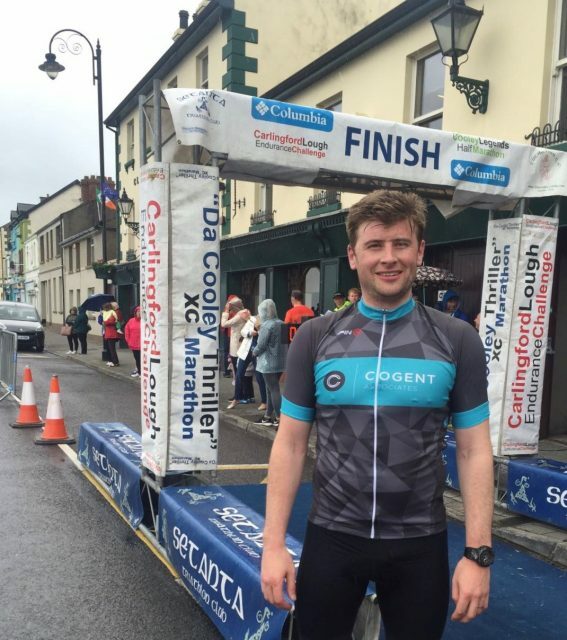 The second weekend in June proved to be a busy first sporting weekend for the Cogent Athletes as they took part in two events! More than 3000 riders took to the roads of County Wicklow on Sunday 11th of June for the 36th running of the Wicklow 100 and 200. 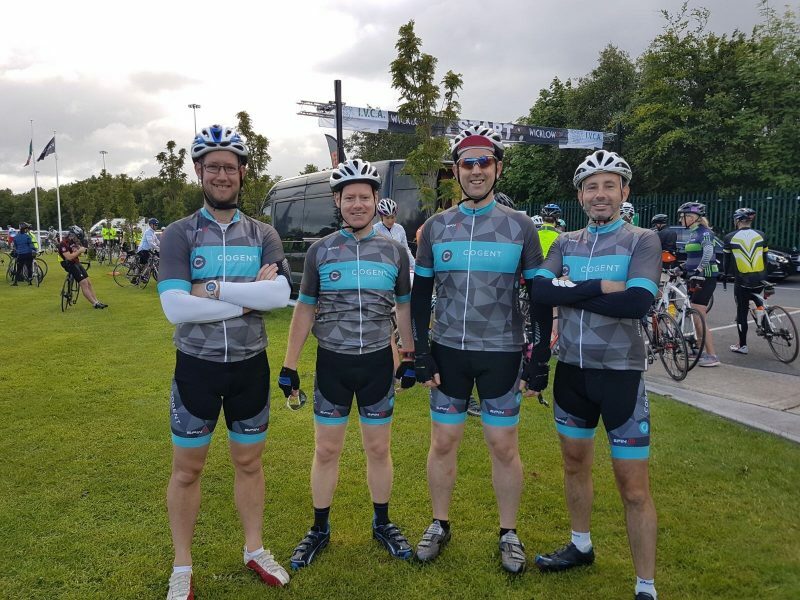 Four Cogent staff members completed Ireland’s oldest single day bike ride challenge. Congratulations to Simon Wilson Moore, Noel Walsh and Ciaran McArdle on completing the Wicklow 100 and for Gavan Quinlan for completing the Wicklow 200! Congratulations are also in order for Luke Howard on completing the Carlingford Lough Endurance Challenge Triathlon! A successful weekend for the team and it really does look like we’re off to a good start!